RONO designs every product according to customer’s specific requirements. Based on single component-assemblies we build your individual machine according to our modular design principles. Flexibility is a matter of course for us! is the core business we are coming from and this since more than 25 years. We grew up with our customers and we are proud of our high quality and our very flexible product portfolio of today. of margarine, pastry and other edible fats. 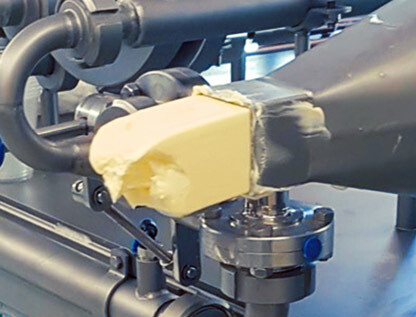 The pin worker unit is mainly used for intensive treatment of margarine and edible fat products in order to achieve a proper crystallization and right texture during the production process. 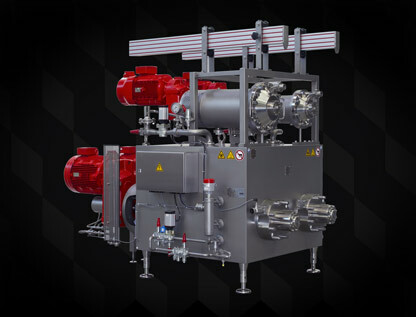 The RONO high pressure pump is a high-grade triplex pump which is used to convey various fat products like margarine, butter products, shortening and others through our multipurpose process lines. 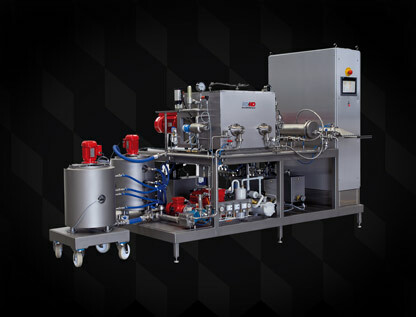 This highly flexible process system is made for mixing, dispersing, homogenizing and emulsifying and is used for the production of a very wide range of food products such as mayonnaise, ketchup, sauces, dips und dressings. 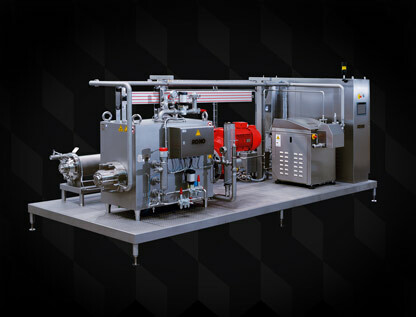 The innovative system can work under vacuum and offers highest efficiency in the production process. 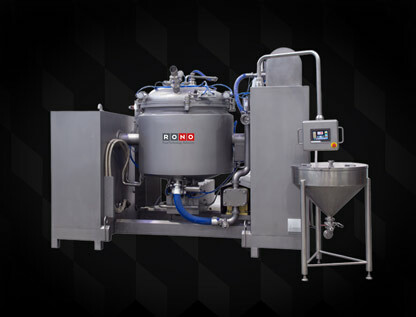 Das RONO emulsifying system consists of the emulsifying unit (RES) and a colloid mill (RCM) as homogenizer part and is used for the continuous production of mayonnaise, sauces and dressings with capacities up to 15 t/h. Depending on the formulation, all phases are metered continuously and are mixed together in the RES to form a stable emulsion with an optimum distribution of oil droplets. 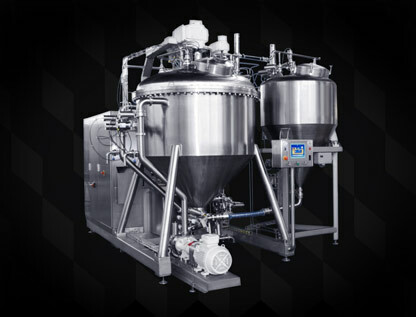 This RKM process system is designed for the production of soups, stews, sausage, meat products, rice, noodles, baby food, many other products. The cooking process is possible by means of direct steam injection. 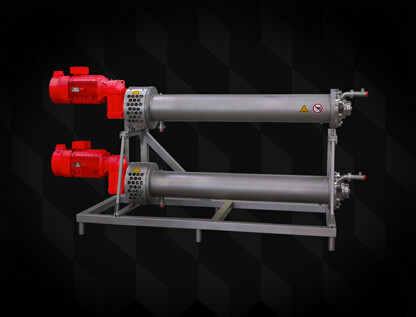 Furthermore the system can operate under vacuum and overpressure. Plug in and produce – We are pleased to take over in our premises the installation of your machines and process modules. This includes the complete assembly, the connection of all pipelines, the cabling to the MCC as well as the final commissioning with test run. After arrival on side this skid mounted process plant is ready for operation within a very short time. 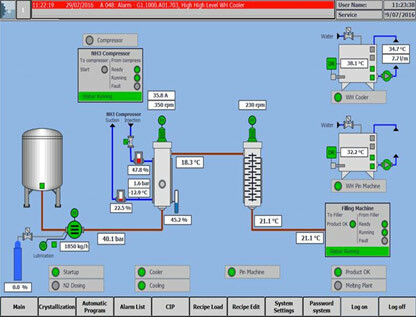 In close cooperation with our software partner DS Engineering, RONO has developed an innovative and easy-to-use control system for all our process plants. This is the only way to achieve the highest level of production security in the day-to-day operation and to guarantee the traceability of all your process parameters at any time. 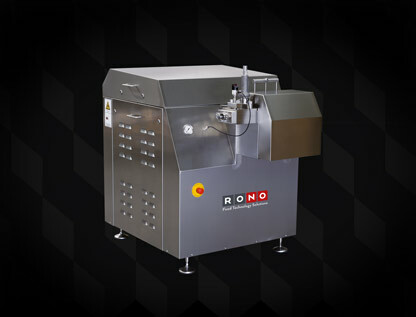 The RONO pilot plants are an indispensable tool when it comes to developing or improving of recipes. 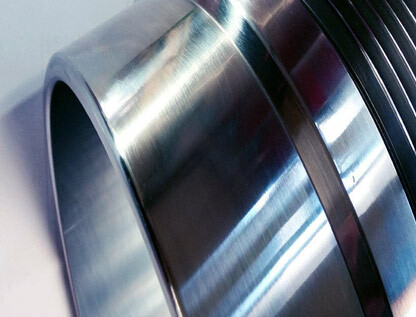 In this case, all process parameters of the test series can always be up-scaled to the existing production lines. With variable product capacities from 10 kg/h to 400 kg/h, the pilot plant is also used for the production of product samples. We are pleased to provide you with our extensive after-sales services and to supply any kind of spare parts. RONO will gladly support you to maintain and repair your equipment or to optimize the performance of your production line. We supply RONO spare parts suitable for the RONOTHOR, Pin Worker, Kombinator, Perfector, Consistator, Visco Rotor, piston pump and many other process components. All spare parts are of course in proven technique, best quality and will be supplied within shortest delivery time. Our experienced service technicians will be happy to provide you with our comprehensive RONO services, available all over the world. We assist with assembly and will carry out the commissioning on site. 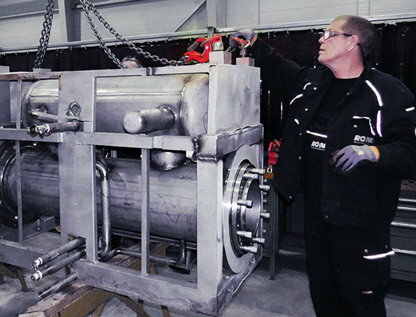 We care about service and repair or take over the complete maintenance of your machines and process plants. 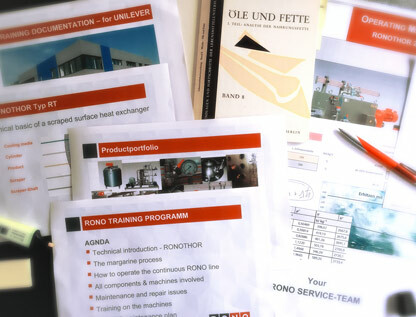 The RONO team offers a tailor-made training program adjusted to your production facilities and our specified training requirements. Our training course will be supported by detailed technical instruction and service documents. You like to use your process plant for new products and adapt them to the current market trends? 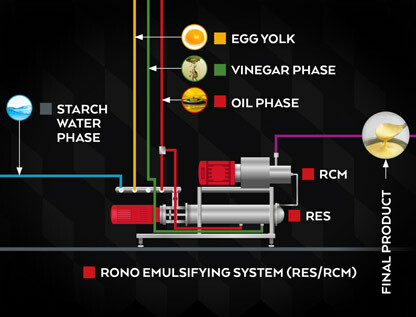 RONO will be pleased to assist you with any recipe adaptation, process optimization or energy improvement of your production plant. Your machines and process lines are defective and can no longer be used for daily production, but maybe it’s still a pity to scrap them? RONO will be happy to evaluate the repair needs and provide you with an offer for the complete overhaul or update to the latest state of the art technique. You like to know more about our products or services?